All natural with organic ingredients. Loaded with skin nourishing ingredients: unrefined organic shea butter, sustainable organic palm oil and more. Each favor is fully customized/personalized with your choice of umbrella color. Wrapped, labeled (fully assembled) ready for you to handout. Your order is handmade and custom just for you from start to finish. This entry was posted in natural handmade soaps and tagged affordable favors, all natural & organic soaps, artisan soap, bridal shower favors, Chemical Free Soaps, cold process soap, custom bridal shower favors, custom favors, custom label, custom wedding favors, detergent free soaps, eco friendly, eco friendly favors, favors, handmade soap, handmade soap favors, handmade soaps. 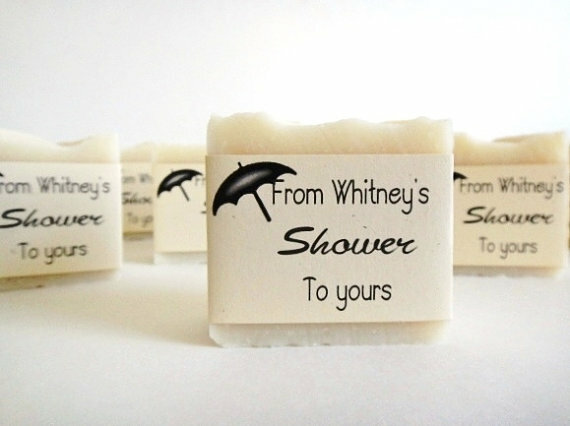 Thank you for your interest in my Artisan Handmade Organic Soaps. Please feel free to send me an email if you have any questions on our products. All of our products can be purchased either right here on my blog, by sending me an email request, or by visiting our on line www.psjboutique.com shop. Thank you and Enjoy!